Visit any branch and ask about an application, or call 801.451.5064. Once you have completed your application and authorized HCU to pull your credit report, your mortgage request will be submitted to us. Based on the information you have submitted and your credit report, your request will be analyzed through our Automated Underwriting System to confirm you qualify for the loan type and terms you requested. 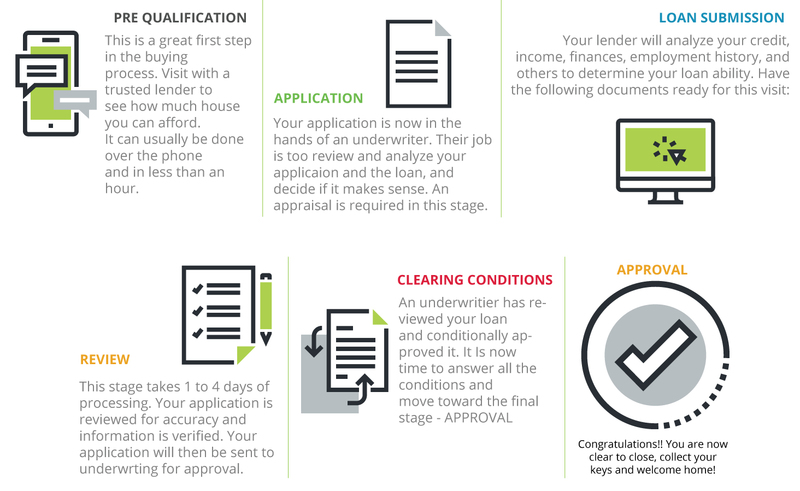 If loan requirements are met, you will be provided with a mortgage pre-qualification letter. This pre-qualification is not a commitment to lend, nor is it a guarantee your loan will close. All information used to determine your pre-qualification must be verified by HCU. If you’ve done all your research but aren’t ready to apply just yet, come see us, or give us a call at 801.451.5064. We’re nearby, and we’ll sit down with you and answer any questions you may have.